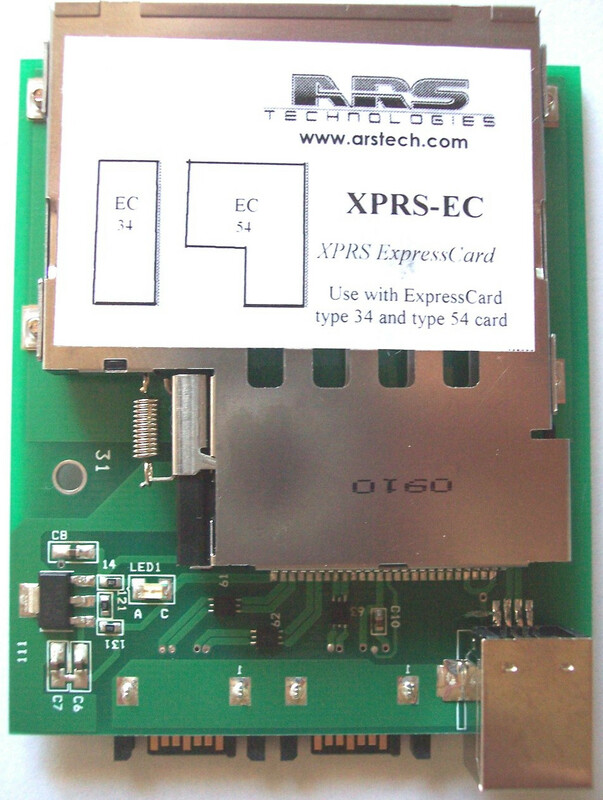 The XPRS-EC connects with one of our XRPS-HOST-.. cards, and allows using of ExpressCard type34 and type54 peripheral cards outside of a computer system. Installing and use of XPRS-EC - click for details and images. 2. Powering needs and Enclosures. The xprs-ec doesn’t need additional power of an enclosure.